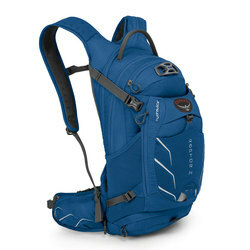 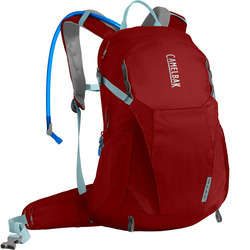 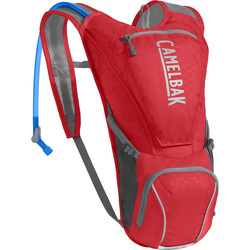 Hydration packs facilitate comfortable carrying of beverages on a hike or while out biking. 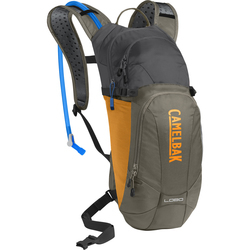 With convenient tubing and bite valves, they also ameliorate your ability to stay hydrated without suspending your activity to dig a water bottle out of your bag. 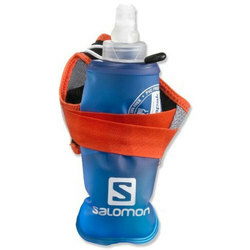 They are available in a range of different sizes to hold varying amounts of water with or without other gear. 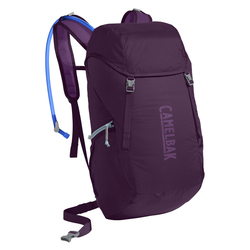 Many have additional small pockets to store snacks or other essentials, and others hold enough extra gear for a day or overnight trip. 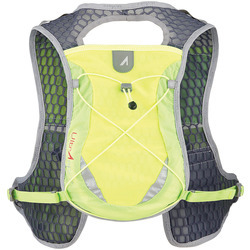 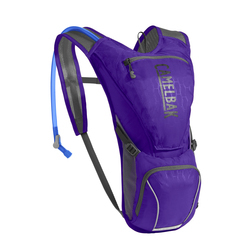 Hydration packs also come in many fun colors, such as red, green, blue, purple, black, grey and white. 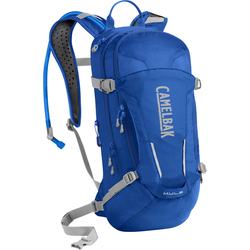 Premiere brands include Salomon, Camelbak and Osprey.